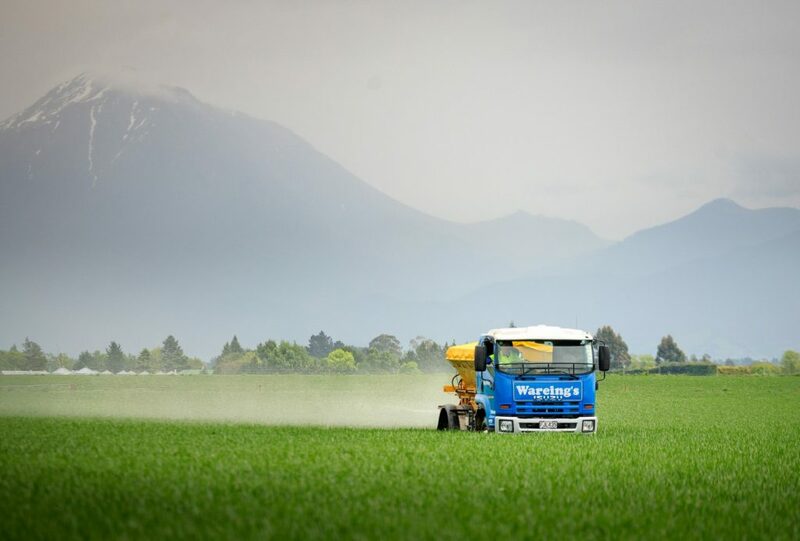 Our modern fertiliser fleet of 8 spreader trucks are all Spreadmark certified and GPS equipped with mapping ability and variable rate control. 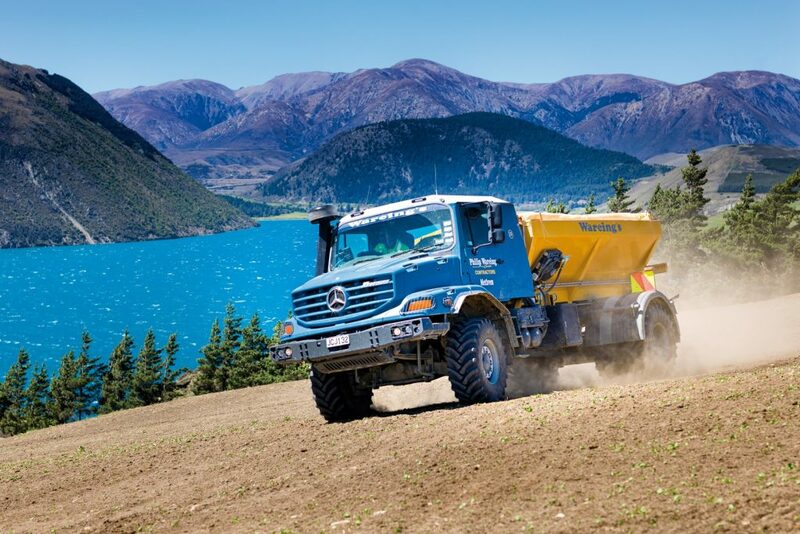 We have 7 x 4WD trucks and one 6×4 spreader for worked ground and pasture spreading, all equipped with automatic trailers to ensure your product is delivered and spread at optimal efficiency. We also have specialist spreaders equipped with wide flotation tyres for increased grip and reduced ground compaction.